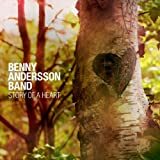 BENNY ANDERSSON BAND "story of a heart"
ROD STEWART - Every Picture Tells A Story.......a true classic! 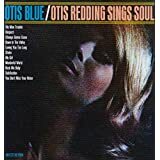 OTIS REDDING "Otis blue: Otis Redding sings soul"
I have this one on blue vinyl, got it when it was rereleased in the mid 1980s. 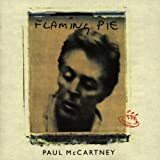 I'm new here so hope I get this right, link by one word from the previous, right? 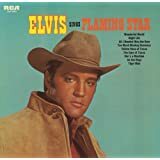 ELVIS PRESLEY "elvis sings flaming star and others"
The Flaming Lips - At War with the Mystics. 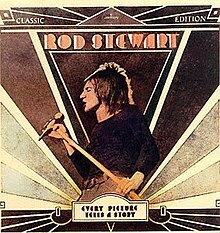 without a doubt, one of his finest solo albums.